Rachel Dare. Because I can't stand all the hate that follows her. I love this character so much. Grow up. 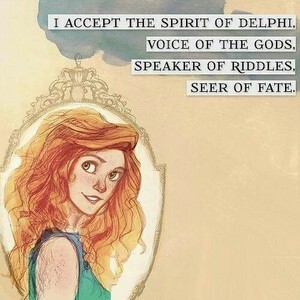 Wallpaper and background images in the The Heroes of Olympus club tagged: photo rachel dare.